As an owner of a stone building you are faced with a dilemma – to clean or not to clean. 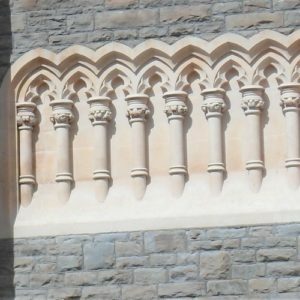 If you don’t clean your stonework, your building will continue to look unkempt and could even be damaged by the mosses, lichens, bird lime and pollutants that have accumulated over the years. On the other hand, if you do have your stone cleaned, you will want to know that it is being done properly using environmentally sound and appropriate methods. At one time, the use of abrasive discs, aggressive chemicals, high pressure washing and grit blasting (sand blasting) were the only options. 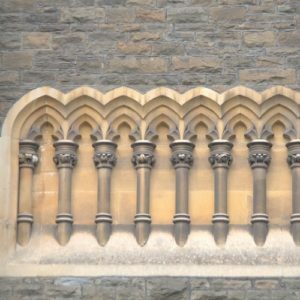 These methods have caused incalculable damage to the stone buildings of the UK. and many other types of surface contamination. Soda blasting does not damage the substrate and is completely environmentally friendly.